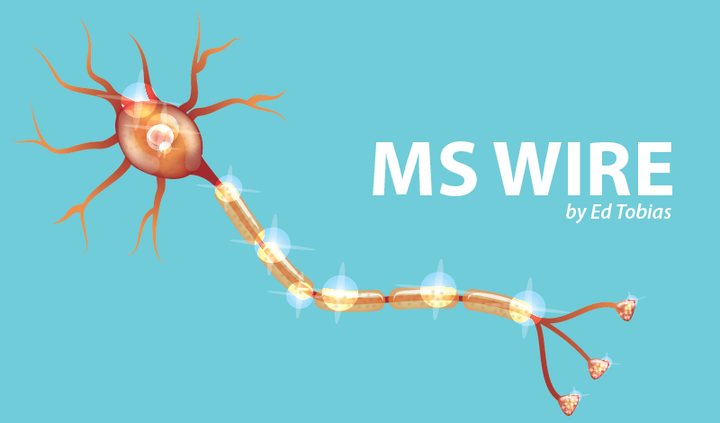 In Aubagio, Columns, Lemtrada, Ocrevus, The MS Wire - A Column by Ed Tobias. I got a phone call from my MS One to One nurse, Lynn, today. One to One is the patient support service provided by Sanofi Genzyme for patients on the biotech company’s MS disease-modifying therapies (DMTs) Lemtrada (alemtuzumab) and Aubagio (teriflunomide). Lynn called to ensure that all of the paperwork was up-to-date and ready for my second round of Lemtrada infusions, which is scheduled to begin the second week of April. She told me that all of the insurance was approved and I’m good to go. I’ve been very fortunate. I’ve never had a problem getting prompt approval of my medications, whether I was using commercial medical insurance or while on Medicare. Over the nearly 40 years since my MS diagnosis, I’ve been on four DMTs. I credit my neurologist and her top-notch staff for my smooth sailing. That second 300 mg didn’t arrive that day. So, Jamie had to receive her infusion in two steps. That’s the protocol for the first round of Ocrevus but not for the second. She finally received the second 300 mg infusion a week later. This kind of problem isn’t unique to any single medication, pharmaceutical company, or insurance provider. It frequently seems to be the doctor who’s at fault. For example, a user on the Lemtrada for MS treatment Facebook group recently posted her frustration about how she’s been waiting for approval for Lemtrada since November. She complained that it’s because her doctor keeps dropping the ball, failing to contact the insurance company despite several requests. Others quickly chimed in with similar experiences. Health care involves more than just providing medical care to a patient. 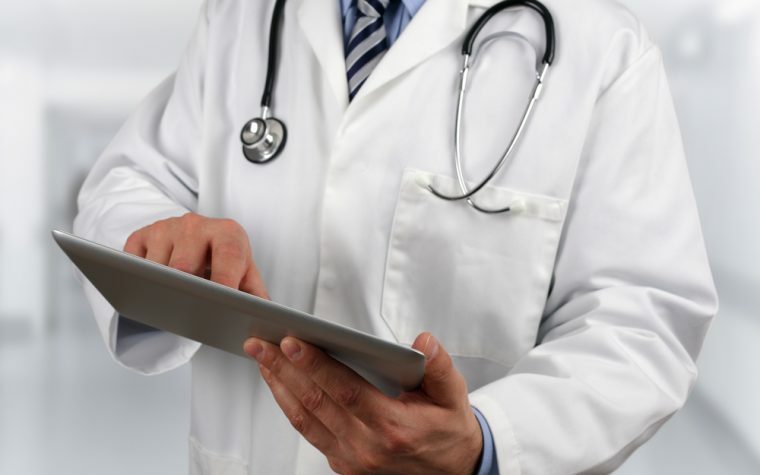 We, as patients, expect to receive care that includes the paperwork; care that includes coordinating with insurance companies in a fast and efficient manner. Doctors and medical facilities should treat this as an obligation. It’s too bad that too many don’t. Tagged Aubagio, disease-modifying therapies (DMTs), health care, health insurance, infusions, Lemtrada, Ocrevus, Sanofi Genzyme. I can remember at the beginning of my road it was very hard. I had to do allot of the so called leg work myself. It can be so depressing. Then after much a do, I moved to florida for reasons o Family. In doing so I got very lucky and found an Amazing Neurologist whom Specializes in M.S. I thank God every day to have found her. Therapy got so much better. Paper work they do. All I do is wait for re-enrollment for financial aid. Life getting those things done has gotten better. Now I have to adjust to not being able to walk and or use my legs. Drives me up a wall. I use to be so active. I then remember that others have a way worse time than myself. I have experienced the same drama with Medicare, other insurance companies, my neurologist’s office, the pharmacy……….You name it, I’ve had the problem. I had been on Tysabri infusions for 5 years. When the Ocrevus was approved by the FDA last year, my neurologist advised me to switch (since I had been JCV+ from the very beginning.) I have now completed the 8 week washout period, the necessary hepatitis screening bloodwork, the approval for financial aid from Genentech, dotted the i’s and crossed the t’s; STILL waiting a week later for the neurologist’s office to actually set up the infusion appt. SO FRUSTRATING!!!!! We are insured with Kaiser Permanente mid-Atlantic region and they ONLY cover Copaxone and two older meds! I would have to pay thousands a month out-of-pocket if my neurologist wanted to try a newer medication!!!! I’ve been left without insurance a few times myself, so I empathize with your plight. However, I found dealing with the company directly to be a positive step. Novartis provided the medication free of cost, until my government insurance began covering it some months down the road. I’m sure the fact that my neurologist was involved with the drug trial was helpful, but I don’t see why the same courtesy might not be extended to you. Where are you located? Are you in the U.S.? The reason I ask, is my daughter is having a problem getting her ms medicine refilled. And I was wondering if you have a phone number for Novartis. I recently turned 65 & now have Medicare. It has been extremely frustrating getting my Copaxone. I can’t use the pharmacy I have always used & Medicare won’t pay for the generic. My co-pays are extremely high the first two months & then drop off to $343 per month for the next ten months. I’ve tried getting help from Novartis but they say I make too much money. Yes, your problem is similar for many of us. When I went on Medicare I’d been using Aubagio. Since it’s a pill it had to be covered under Part D. The co-pay was very high and my “income,” even though much it comes from my IRA savings, was too high to get help. I wound up switching to an infusion. Because the treatment is received in my doctor’s office, 80% is covered by Medicare Part A or B and the remaining 20% is covered by my AARP supplemental insurance. Fortunately, I can afford the supplemental. 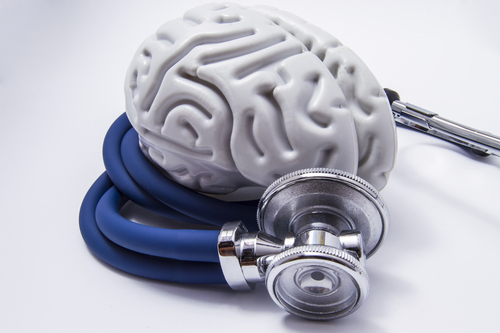 Have you thought about speaking with your neurologist about changing drugs? Through Medicare I was told my out-of-pocket would be at least 17k per year. I’m screwed. Which Medicare plan do you have? If you’re using Part D to pay for your drugs is that 17k a co-pay? If so, for what drug? 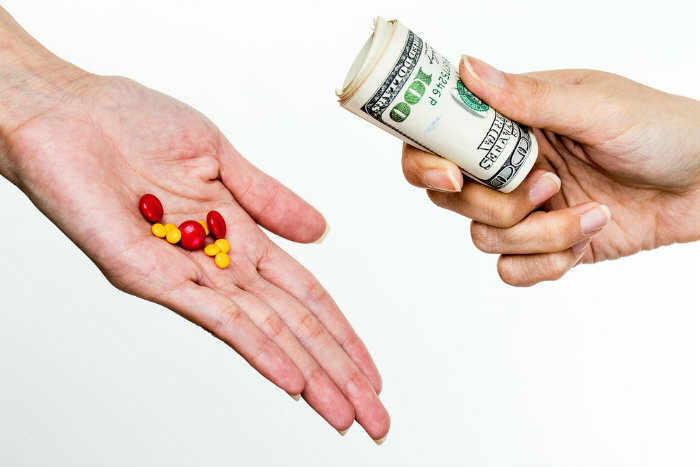 Drug companies frequently help pay for part, or all, or large co-pays. There are also foundations that will do that.